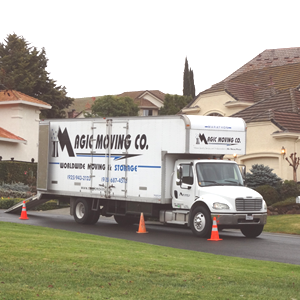 Magic Movers are your moving and storage experts in Pleasanton, Ca! 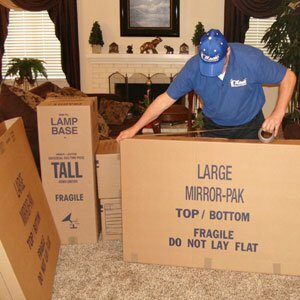 We offer a smooth and EASY moving experience at an excellent PRICE! 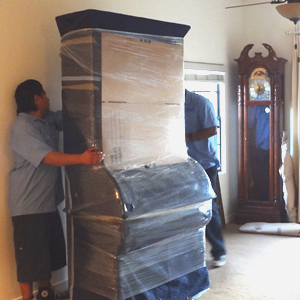 Our Pleasanton movers are the #1 TRUSTED moving professionals of choice in Pleasanton. 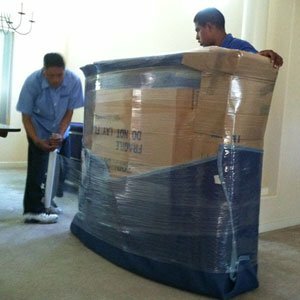 Our packing and moving team of well-trained and experienced movers come equipped to handle any challenges that may arise. 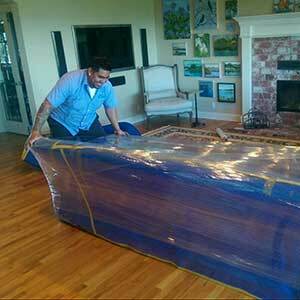 We can move you across Pleasanton, out of state or across the globe. Call now to talk with one of our FRIENDLY relocation experts now! 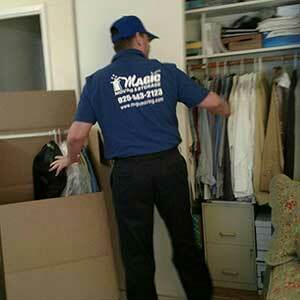 We offer FREE moving estimates. 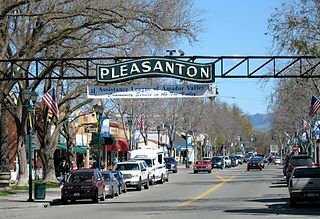 Are you moving to Pleasanton? 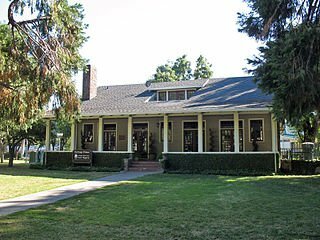 Pleasanton is known as a safe, quaint community, just west of Livermore and south of Dublin. Crime rates in the city of Pleasanton are considered low for California standards. 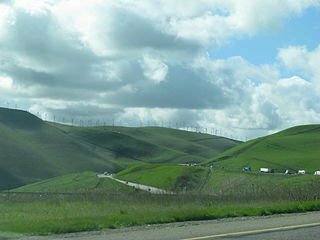 Pleasanton is an older Bay Area community with a great quality of life. It’s an attractive city with strong western heritage. Pleasanton residents enjoy a variety of services, including a top notch mall. The downtown area is preserved in a historical style. Moving on weekends and certain festival days to the Pleasanton’s downtown area can be challenging, because of street closures. The community is very involved with many volunteers in Pleasanton, which also contributes to the City’s fine quality of life. So hopefully, you’re moving to Pleasanton and not moving from Pleasanton. We come to you, pack and take your items to our secure storage facilities. 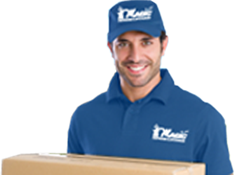 Movers Pleasanton CA – A Moving Company you can TRUST! Your Pleasanton Movers should be licensed by the DOT and insured by an industry insurance provider. Magic Moving & Storage always follows ethical & best business practices and procedures as recommended by the BBB, American Moving & Storage Association, and the California Moving & Storage Association. We always keep our customers’ best interests in mind. Be weary of rouge and unlicensed movers promoting very very low estimates – as these usually result in hidden fees, substandard moving practices, damages and an overall unsatisfactory customer experience. 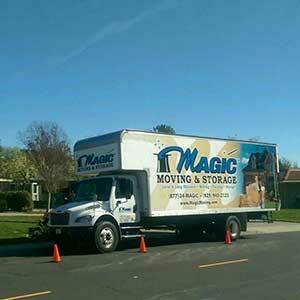 Our customers can TRUST that Magic Moving & Storage is upfront, honest and practical! 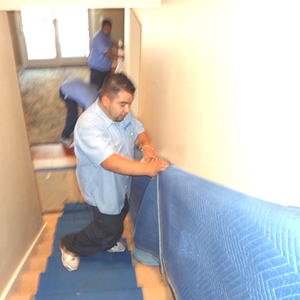 We are a CERTIFIED, LICENSED & INSURED Moving Company. 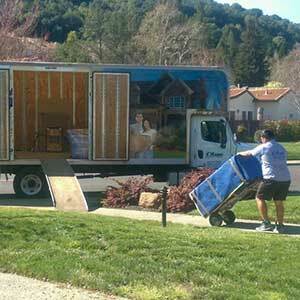 Movers Pleasanton Creek CA – Over 100,000 relocations since 1990! Not seeing what you were looking for? Contact Us — Let’s discuss the goals you have for your Local or Long Distance Pleasanton CA-Bay Area movers and see how we can help you.